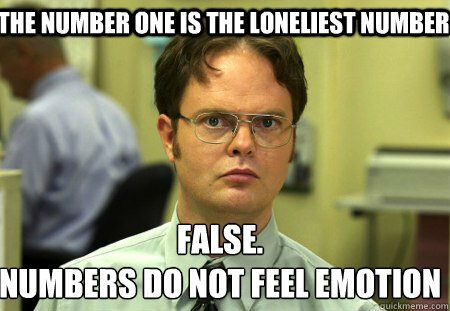 They say one is the loneliest number and three is a crowd. Two is good for sharing things and four works for big meals and tables in restaurants. But there is never a “best number for the amount of projects to have on the go and right now I have three (or four depending on which ones I count) all in various stages of completion. There is always the danger that one will take over and the other two will fall to the wayside, unloved and unfinished only to fester in a bag or box for years to come. Until Christmas, my projects were cross stitch only, given that I cannot knit without having a strop and I couldn’t crochet without wanting to cry. I’ve had to pack my sewing machine away for a while as I have a massive rectification job to do on a patchwork quilt before I can start to quilt it again (that would be project number 4) and we really are pushed for space at the moment. It will come out again before the year is out and that quilt will be finished and in use before the winter rolls around . Right now, I have two crochet projects on the go and one cross stitch that was only started in the last few days. All of them are for other people and all have deadlines that they cannot miss so the chance of them going unfinished is slim – whether I have to pull a few all nighters to get them done is another matter and will only be decided as the deadlines rush up to meet me. There is another smaller project rumbling around on the side lines that I need to buy yarn for but I’m also very undecided as to the colour and fabric to use…both elements that will need careful consideration before I start. I only learnt how to crochet over Christmas to distract myself from stomach cramps caused by a bug. While Husband can crochet (and very well too I might add) he is left-handed and I am right-handed so teaching me proved difficult. For the sake of matrimonial harmony, we agreed that You Tube might be a better option for the exact stitches and the “how to” guide and I would be ok asking the occasional question and checking I was doing it correctly when I needed to. 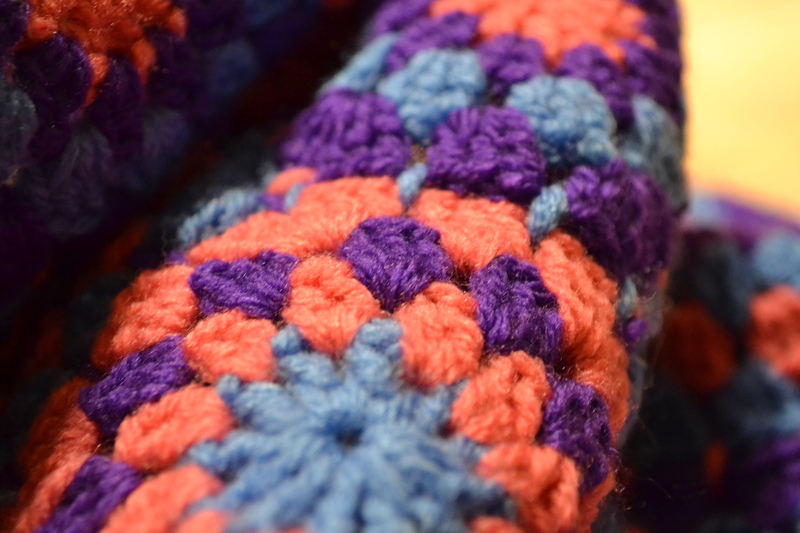 This worked wonders and before I realised, I had crocheted my first granny square and was hogging the 4mm hook. 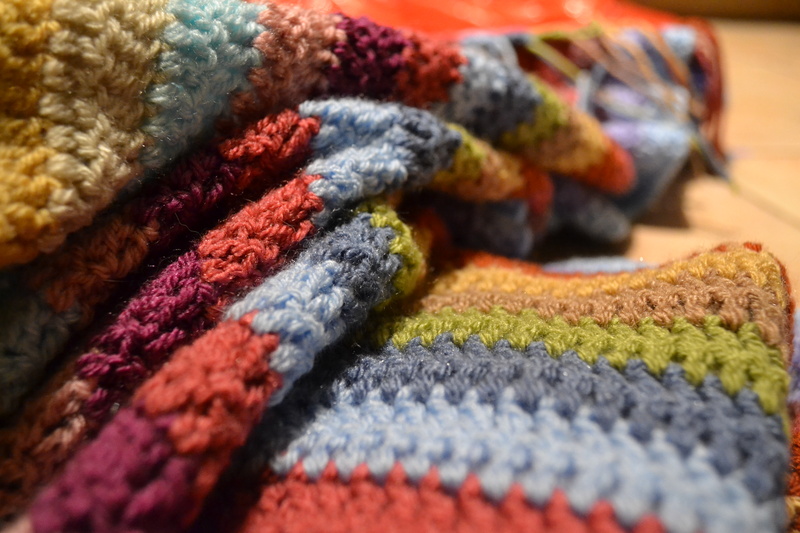 This rather rapidly took over my evenings as I started to make a blanket. While it is very basic in design and in stitch (doubles the whole way), it is brilliant for gaining confidence, skill in handling the hook and developing the standard of work as I progress. 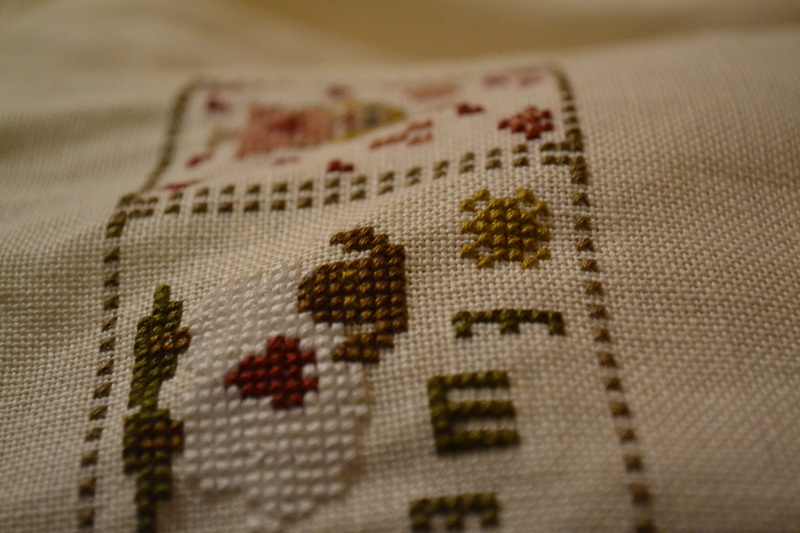 My cross stitch is something I have done since I was about 4 years old. I was never very good at ballet, tap, modern dance or pottery. I was too young to play lacrosse or hockey and the swimming pool hadn’t been built at the school I was attending. Given I was too young for “prep” (posh independent day school for tiny people) the last remaining after school club was sewing. I still have a christmas tree decoration I made when I was about 4 or 5 – a plastic “santa moon” that was sewn over in half stitches in red and white wool. 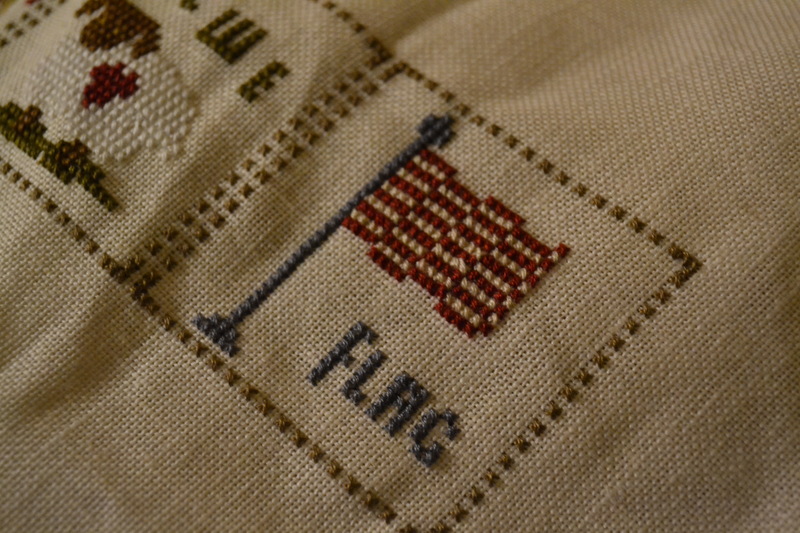 As I grew up, I continued to sew, making samplers for family and friends and only ever keeping one for myself. I have one sampler at the framers and handing it over felt a little like handing over a very fragile piece of art or pottery…or as I melodramatically said, handing over a baby. When you’ve spent a few months meticulously sewing, finishing and perfecting a piece of work, there is always that gnawing sensation at all the hard work will be ruined by a bad framing job. I’m not about to knacker my work by framing it myself so I just have to trust the framer and hope it comes back to me looking as good if not better than when I left it. In the mean time, I have a side table stacked with the projects that I really should sort into some sort of order and store properly so I don’t lose needles, hooks, thread and yarn and so the cat doesn’t decide to use my work as target practice. That is my only warning – cats love thread and yarn and despite what they think, it really isn’t “helpful” when they sit on it just as you try to use it. Take note cats.